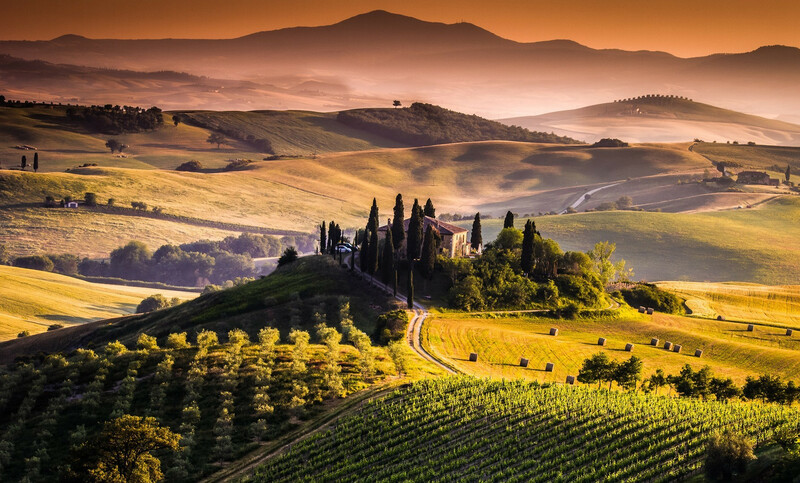 When it comes to wine, Tuscany sits at the top of the global image, boasting its many excellences and territories. And, Tuscan wine is in good health, at least production wise, at the beginning of its “Previews” and Buy Wine, which will be held from February 8th to 16th. The events will bring journalists and buyers from all over the world first to Florence, and then to the various territories. The 2017 production, at just 1.6 million hectoliters, was one of the scarcest years ever, while 2018 instead has reported numbers returning to normal levels, 2.85 million hectoliters, produced from 60.000 hectares of vineyards. The Tuscan Region revealed these numbers today at the presentation of the Tuscan Wine Week, which Buy Wine will kick off on February 8th and 9th in Florence (Fortezza da Basso), counting 215 wineries selected through a regional invitation, where buyers from 44 countries around the world will meet (from established markets such as Germany, Scandinavia, USA, Canada and Japan, to emerging ones like Macau, Malaysia, Argentina, Chile, Philippines, India, Albania, Slovenia and Spain). And even on the financial side, things are going quite well in the Grand Duchy. 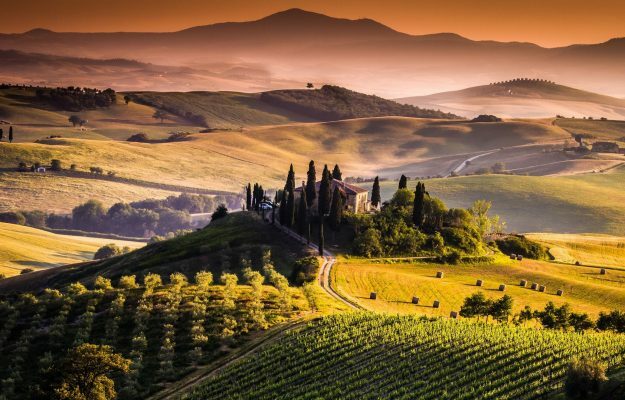 The gross salable production of 530 million euros (Coldiretti data), confirms the wine sector one of the pillars of agriculture in Tuscany, as in 2018 it reached the overall value of 2.97 billion euros, meaning 22% increase compared to 2.4 billion in 2017. Plus, 70% of the bottles went to foreign markets, and the export turnover reached 980 million euros. As the “Previews” are getting closer, this moment also offers the opportunity to “X-ray” the Tuscan vineyard. There are two denominations alone that weigh for half the production, Chianti and Chianti Classico, 33.1% the former, and 12.7% the latter. The main grape vine, of course, is Sangiovese (61.6%), the lifeblood of all the most important names. The biggest denomination is Chianti, counting 10.165 hectares. “This is one of Tuscany’s excellences that is internationally acclaimed”, commented the Regional Councilor for Agriculture, Marco Remaschi. 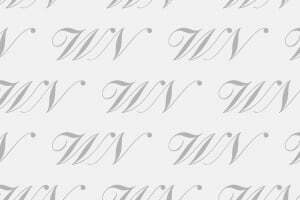 “We are activating CMO programs for countries outside Europe and we have invested between 9 and 10 million euros to promote Tuscan wine around the globe”.